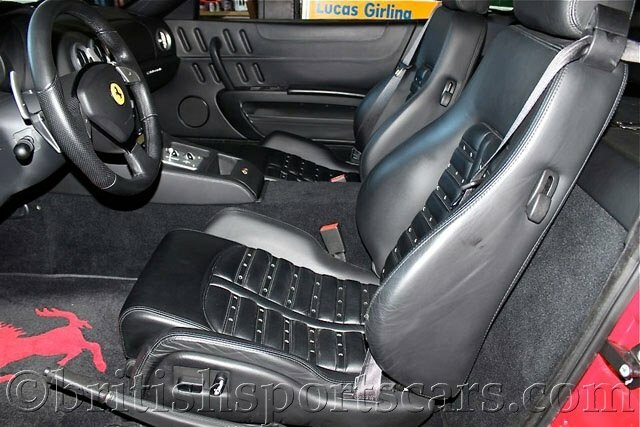 You are looking at a 2005 Ferrari 575M that is in like new condition. This car has always been serviced by a authorized Ferrari dealer and has always been garaged and covered its entire life. The paint and body is perfect and shows no wear and tear at all. Even the lower portion of the front bumper is clean without scrapes. The interior is as new without a mark on it. Even the dash looks like new without any pulling from sun damage. The car is fitted with the optional F1 transmission that shifts amazing. The car comes with all books and records and a red Ferrari car cover. 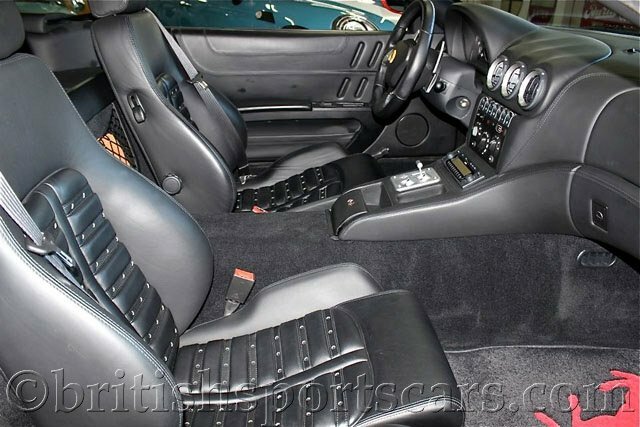 You will not find a nice well maintained Ferrari 575M on the market. Please feel free to ask any questions you may have. You may notice in the photos that the car needs 2 new front tires. They have been replaced!